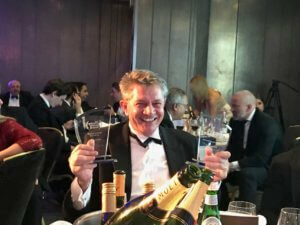 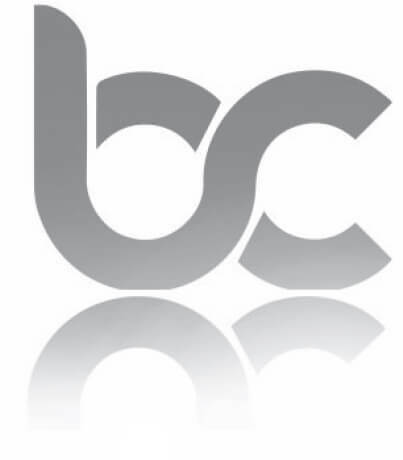 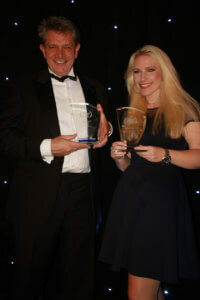 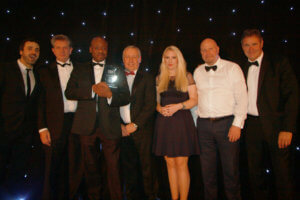 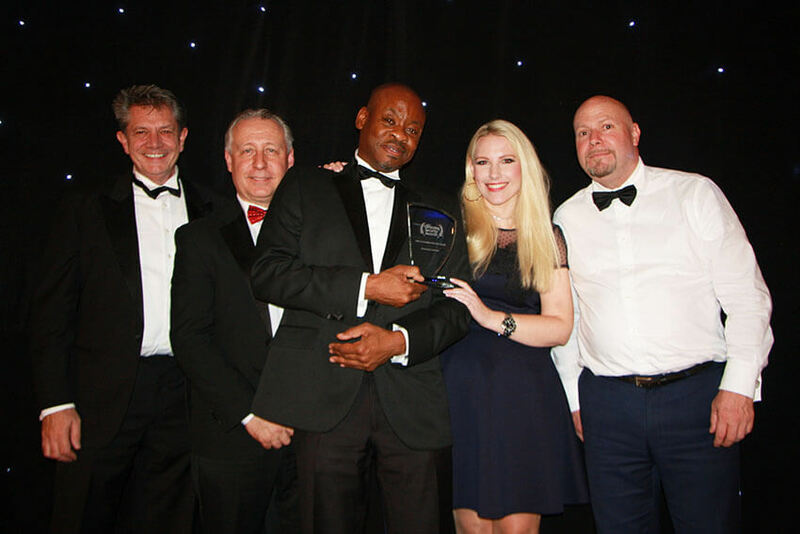 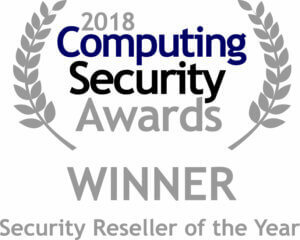 Brookcourt Solutions are delighted to announce that we won The Customer Service of the Year Award, Security Reseller of the year and were runners up to Company of the Year at the Computing Security Awards, 11th October 2018. 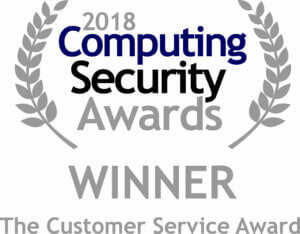 This is a true testament of customer service and value to our clients. 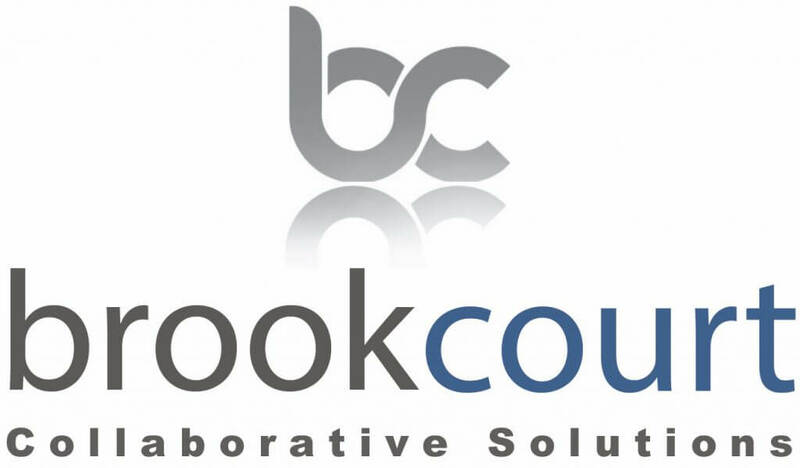 A fantastic achievement by the Brookcourt team, we will continue to provide the very best service and dedicated support to our clients.